Do you love barre, Pilates, yoga? ...and Zumba, Muay Thai, and cycling?! Me. TOO. Well, lucky us. A couple of ladies at ClassPass have answered our prayers. This monthly membership program has only been around in Houston for six months and allows you to visit over fifty participating studios and gyms in the area! Being a fan of any type of exercise and a recent Florida transplant, I was looking for a way to enjoy all of these activities without breaking the bank. For most specialty studios, it costs at least $60 a month with limited visits. With ClassPass, you have unlimited visits and can drop by each studio up to three times a month. So, did this mean I could do yoga in the morning and then a boot camp class that evening? Yes!!!! 1. DEFINE body & mind River Oaks - The Body (Open Level) barre class combines yoga, Pilates, ballet, and the use of a ballet barre to really engage the core and lean the body. Try a class with Chau! She warned us it would be a fast paced class and kept us on our toes. Literally! 2. DEFINE body & mind Montrose - In the Revolution cycling class, you constantly pedal to the beat on and off the saddle. To incorporate the upper body, weights and push-ups off of the handlebars are added to the ride. I worked up a sweat! 3. BIG Power Yoga - Madonna taught a Vinyasa Flow class in a packed, heated room. The poses help you focus on your breathing, while strengthening the core and increasing balance. During the Shavasana pose, she put a cold, refreshing towel over our eyes, which boosted relaxation. 4. Aerial Yoga Houston - I tried the half mat and half yoga class. For hygienic reasons, you want to wear a t-shirt (or something that covers your underarms) for the inversions. The silk hammock lets you get deeper into your poses. I could do handstands all day! 5. BODY ROCK Pilates - The Pilates Reformer really helps to increase strength, balance, and flexibility, when keeping the carriage still. I love how Pilates has improved my posture, strengthened my back, and leaned my body. You will enjoy a class here with their upbeat music! 6. Yoga EADO - I have not attended a bad class here. Your first three visits are free, so test out the different instructors and classes! 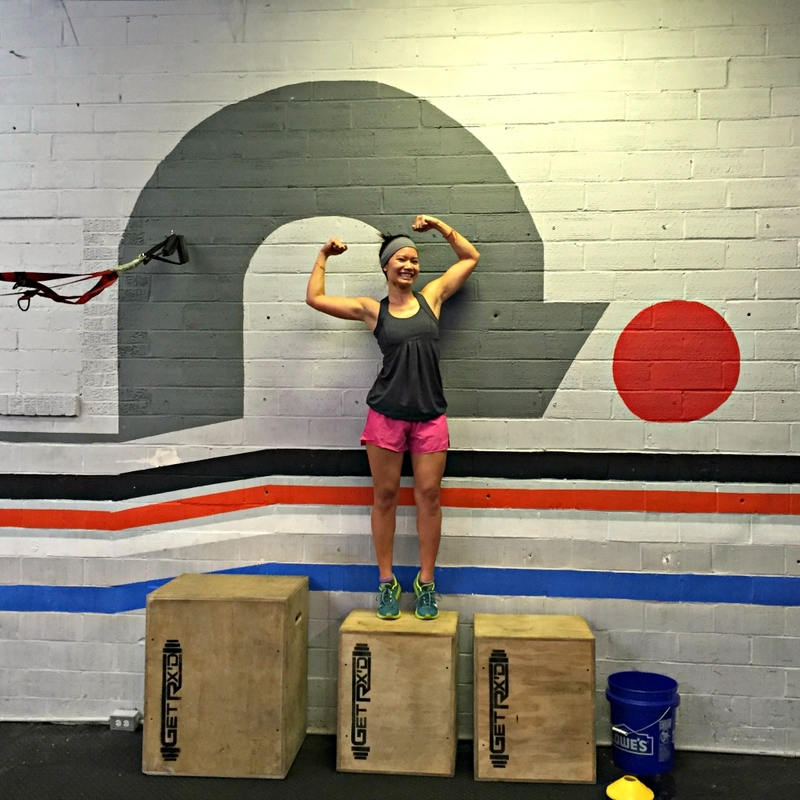 7. nonameFit Studios - Want a challenge? Try this high-intensity, full-body workout that improves cardiovascular health and overall strength. A boot camp class with Eric and Casey will get that body and booty looking right! ClassPass gave me the opportunity to enjoy all of my favorite classes. It is also offered in other major cities like New York, Los Angeles, Dallas, Atlanta, Chicago, and Orlando. So, if you travel to any of these cities, there is no excuse. You can get your workouts in! For $79 a month, it is a great way to mix up your exercises and ensure you stay active, while traveling! Strive for that daily exercise! Figure out what results you want to achieve and try different activities to see which ones you really enjoy. Working out should be fun. You will benefit from the increased energy, strength, and oxygen flow!